The number 7 is one of the traditional slot symbols, but who would expect that 7 deadly sins will serve as an inspiration to a slot machine? That’s exactly what the 7 Sins slot machine is all about: Greed, Wrath, Lust, Gluttony, Envy, Sloth and Vanity. The deadly sins are represented as attractive ladies looking as if they belong to the Victorian era and seductive enough to keep you spinning the reels for a long time. 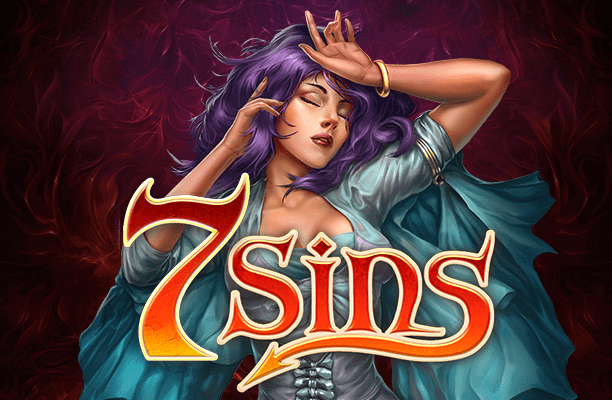 Visually impressive and with a dramatic soundtrack playing in the background, 7 Sins will hardly make you question your guilty pleasures such as slot playing. 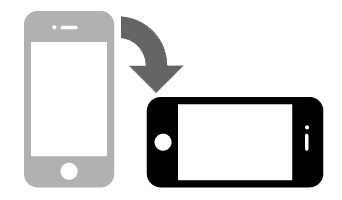 Instead, it will provide you with a few lucrative bonus feature which will keep you glued to the screen of your nearest desktop or mobile device. The reels of the 7 Sins slot are set against a red smoke looking as if coming straight from Hell. The high-value symbols are portrayed as 7 ladies standing for 7 sins. It comes as no surprise that the most lucrative among them is the one representing Greed with golden jewellery in her hands. Other positions are populated with playing card suits which are designed to match the theme of the game well. The number 7 with devilish horns assumes the role of Wild while Pandora’s Box represents Scatter. 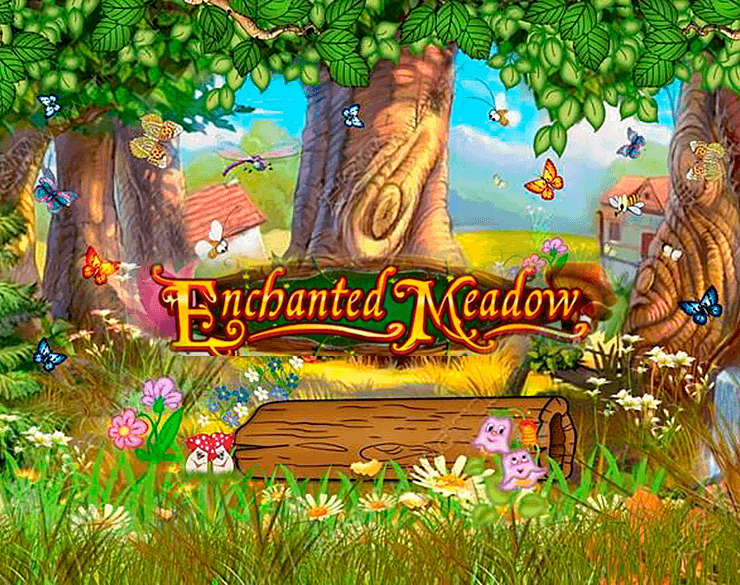 The 5-reel video slot offers staggering 243 ways to win. 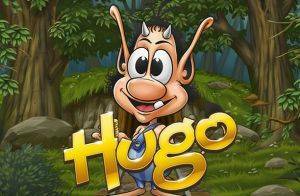 You can wager from only £0.10 up to £100 per spin. If you don’t feel like spinning the reels manually, Play’n GO made the game equipped with the Autoplay feature allowing you to activate up to 100 automatic spins. You will win as long as you place matching symbols on adjacent reels left to right, but keep in mind that top awards require not five of a kind but seven of a kind combinations, as everything in 7 Sins revolve around the number 7. Wild can appear on the reels as a single or double symbol which means that it can act as a substitute for 1 or 2 icons. Due to this, you can complete 7 symbols long winning combinations. 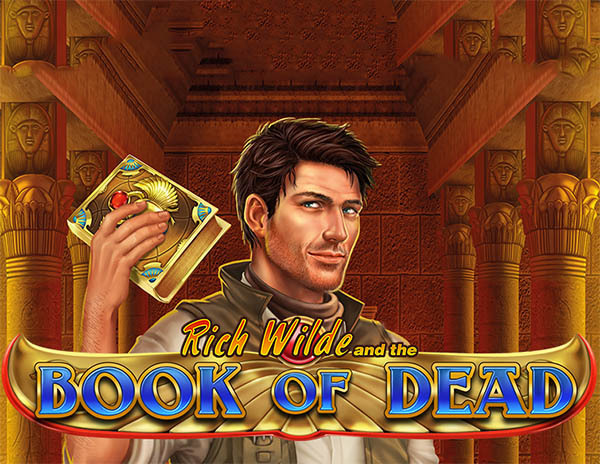 Wild is the most valuable symbol in the game which also pays on its own, up to 700x your total bet for a seven of a kind combo. Pandora’s Box Scatter lands only on the reels 1, 3 and 5 and once you manage to land all 3 Scatters, you will win 7 free spins. On each free spin, one of the 7 sins will cover the central reel and only the matching symbols will appear. 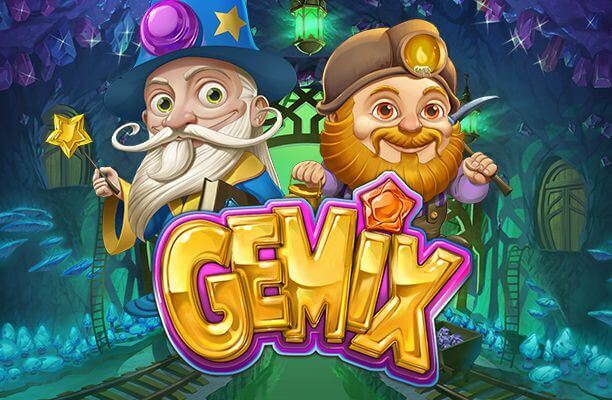 Winnings from free spins are subject to multipliers which increase up to 7x till the end of the feature. 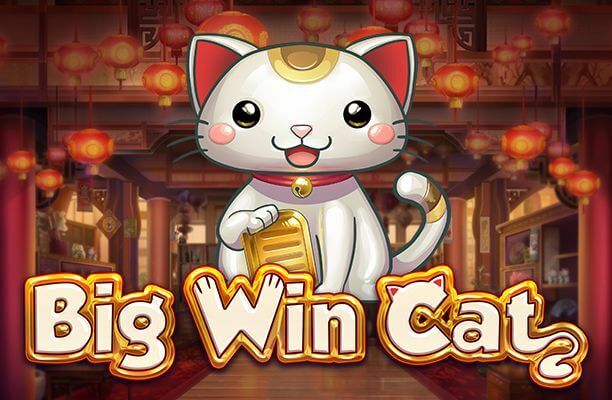 If only 2 Scatters show up, you will get a second chance to unlock free spins or win an instant prize going up to 10x your bet by choosing your favourite sin. Quite tempting gaming package from Play’n GO, we must admit, so give in to the temptation and you can win up to 1,112x your bet in a single spin.